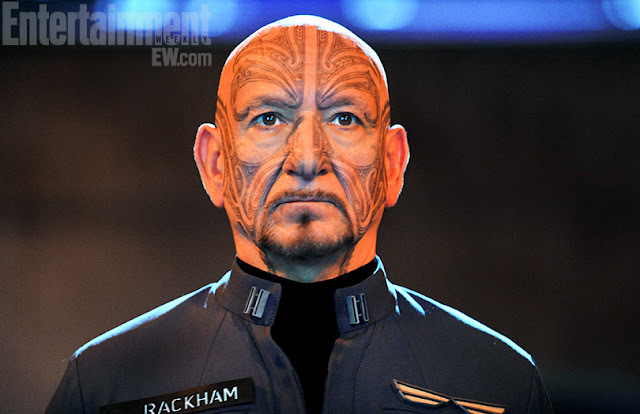 WillingToBeLucky.net: EW's First Photo of Ben Kingsley in Ender's Game!!! EW's First Photo of Ben Kingsley in Ender's Game!!! Entertainment Weekly has released the first photo of Ben Kingsley as Mazer Rackham in Gavin Hood's upcoming film, Ender's Game based on the novel by Orson Scott Card! What do you think of Mazer's look? Is he how you pictured?